This page lists my favourite and most influential books. Obviously any such personal list is going to be very subjective but I recommend giving anything on this list a go! For what I am current reading, see my blog. 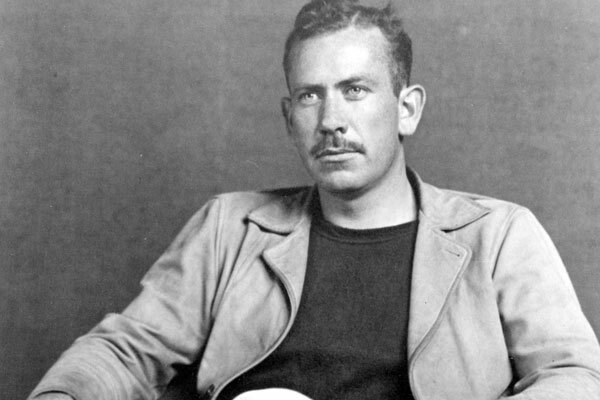 The Grapes of Wrath is done an injustice to every time it fails to top any literature list. Also check out East of Eden and Of Mice and Men. 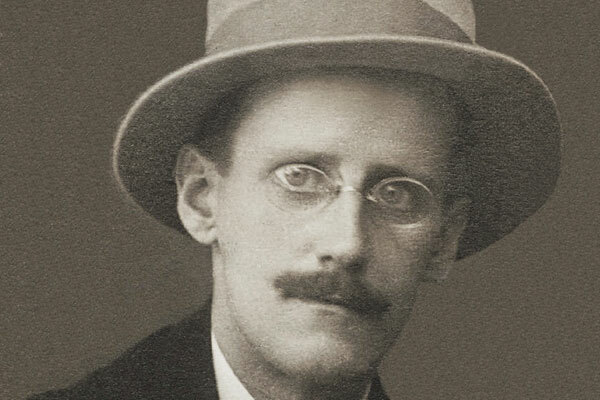 Ulysses is worth a crack just to see if you can read it. For large stretches of that novel I had no idea what was going on. But the language! The fire and brimstone preaching in A Portrait of the Artist is immense too. Forget Stewart Lee, I've read William Blake, and it's alright, but it's not as good as a story about a dorky little wizard and his friends. 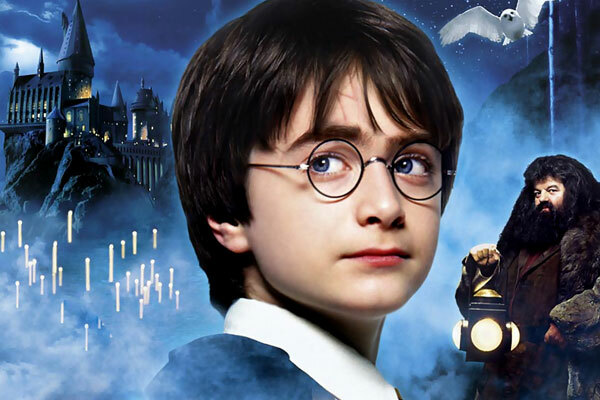 I still wake up every birthday hoping for that letter from Hogwarts. 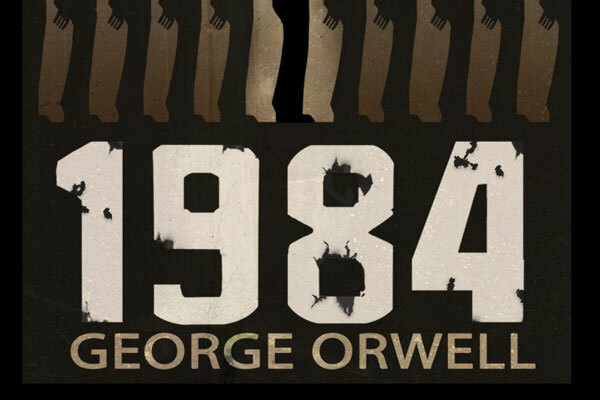 Nineteen Eighty-Four is probably my favourite book of all time. At it's heart it's a love story. Wrapped in a terrible dystopia, so well thought out that we often struggle to distinguish it from the world we live in today, despite the horror of it. While you're reading Orwell, give Animal Farm a go too. 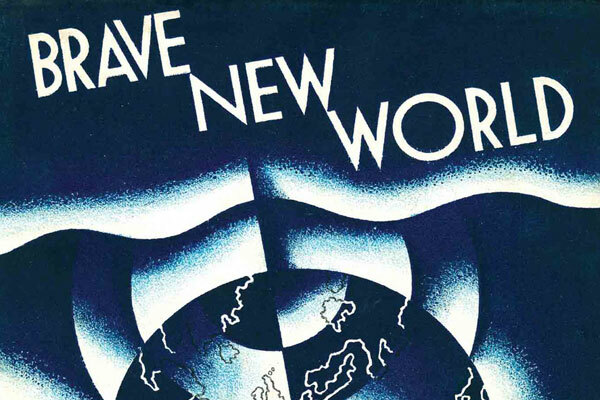 A lot of people confuse Aldous Huxley's futuristic novel Brave New World for a dystopia. It's clearly a utopia because it creates a world where everyone is happy. If you're not happy, that's fine too, you get to go live on an island. What could possibly be wrong with that? 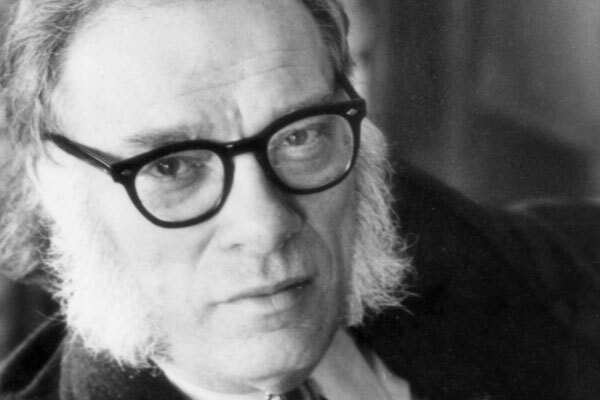 The superb story arc of Isaac Asimov's the Foundation series is something I can listen to again and again. How much joy has one man delivered the world? 40 Discworld novels with another one on the way, and many non-Discworld books too. 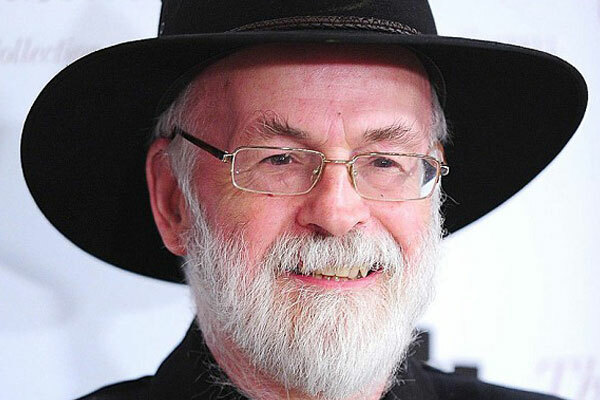 I am sure that like me, many of you were heartbroken when Pratchett passed away in 2015. 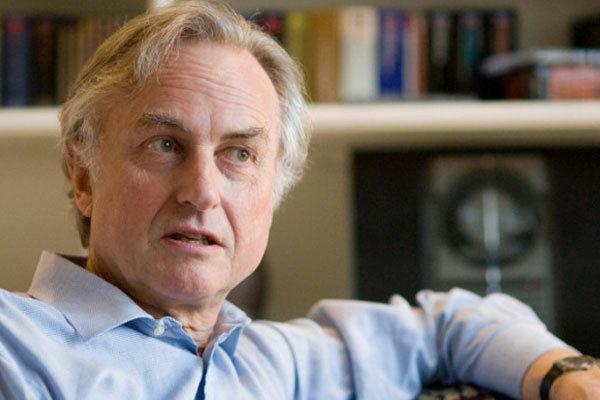 It has become more and more difficult to defend Richard Dawkins in recent times. He says some offensive things. However, his books on evolution are brilliant, The God Delusion inspired a generation of non-believers to come out and my favourite piece of his work, Unweaving the Rainbow is a passionate and moving read. 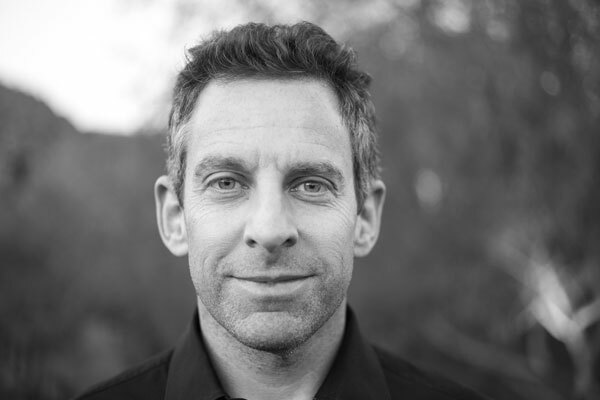 Sam Harris has also said some silly things from time to time. 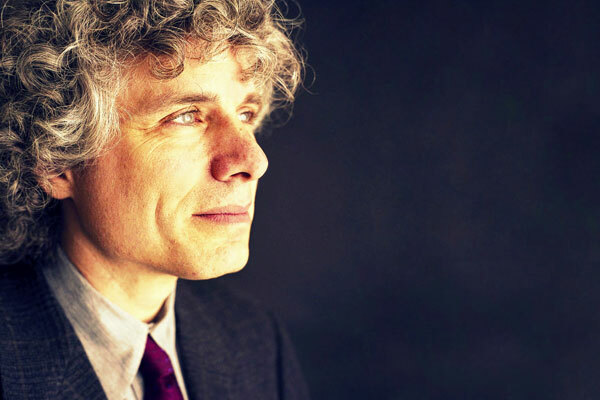 However, The End of Faith inspired me to plant my flag as an atheist, his essay on lying was thought-provoking and his book The Moral Landscape filled a whole in my philosophy. 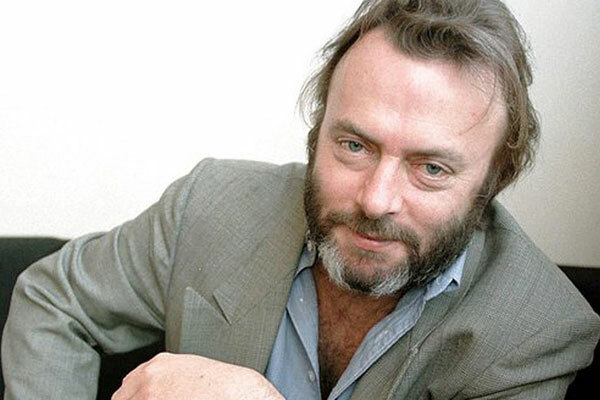 Christopher Hitchens is a linguistic hero. When asking to comment on Falwell he said "if you had given him an enema you could have burried him in a match box". God is not Great fills in the gaps of The End of Faith. 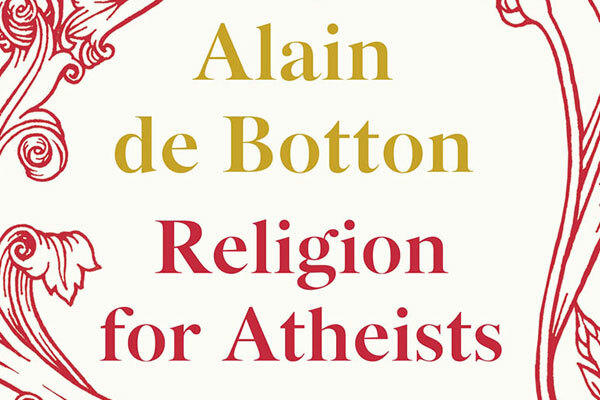 So far, it's been New Atheist heavy, so lets balance that with some Alain de Botton. His book, Religion for Atheists, is an excellent read. It shows us how we could design secular society to utilise the many truths and good ideas that can be found in religion. How good is Daniel Kahneman? He is a psychologist and a Nobel laureate. There isn't a Nobel prize for psychology! 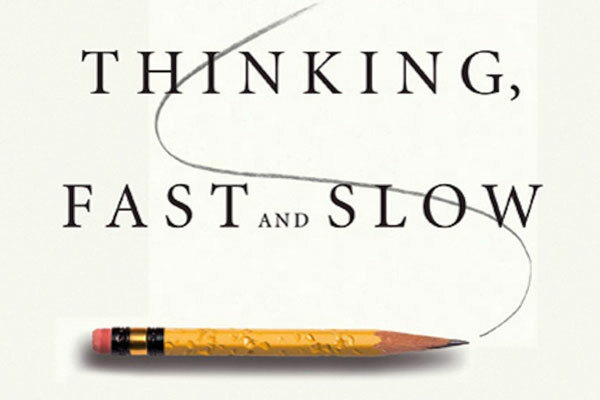 Thinking, Fast and Slow will change the way you think about human rationality. It has changed the way I live. Mostly in buying less insurance, but probably in other ways too. 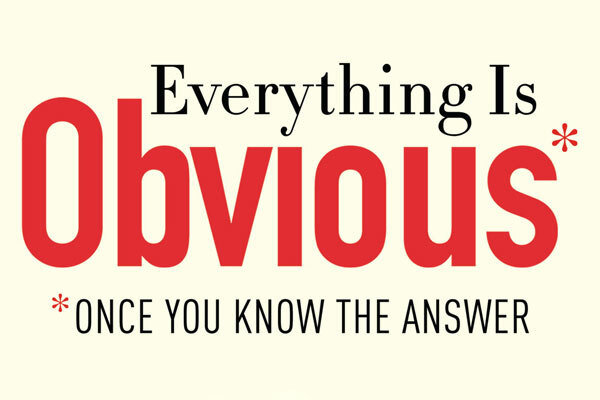 Duncan J. Watts' book Everything Is Obvious: Why Common Sense is Nonsense explains why basically nobody can solve any problems ever, why we should not learn from history and why everything other than a peer-reviewed scientific test is useless knowledge. You will never trust yourself again. Are humans inherently good and will we reach a state where we are all just nice to each other and live in perfectly fair, honest and utopian societies? No. I would like to believe we would, but Steven Pinker comes in with so much evidence to prove I am wrong that I am forced to submit. He writes boldly and honestly. The Blank Slate might well be the most important book I have ever read. Why do people form irrational beliefs? According to Shermer, it is because ALL beliefs are formed for personal, social and emotional reasons and the rational reasons only EVER come second. 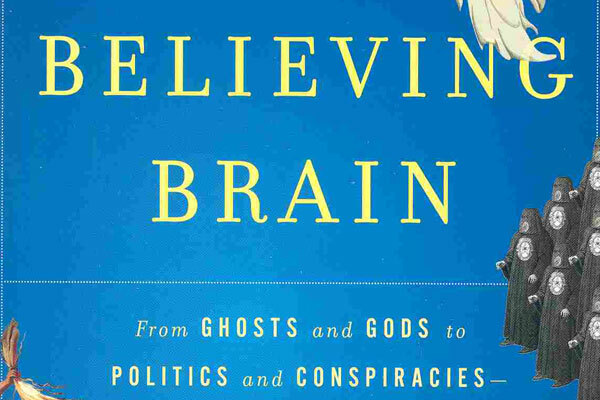 While explaining this The Believing Brain also demolishes theory after theory. 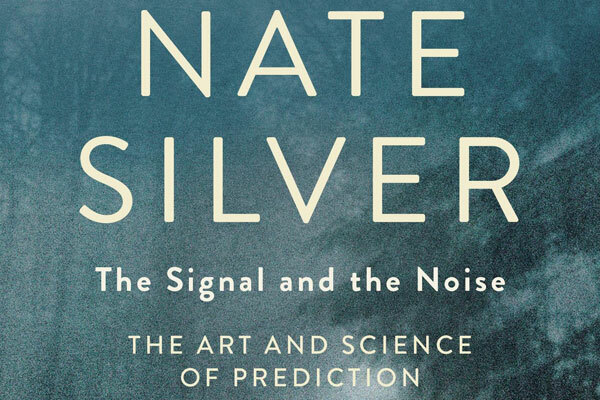 Nate Silver is notable for correctly predicting every state in the 2012 US Presidential Election. He has an excellent understanding of why humans are rubbish at predicting basically anything and how to do it better. He lays out his ideas in The Signal and The Noise. 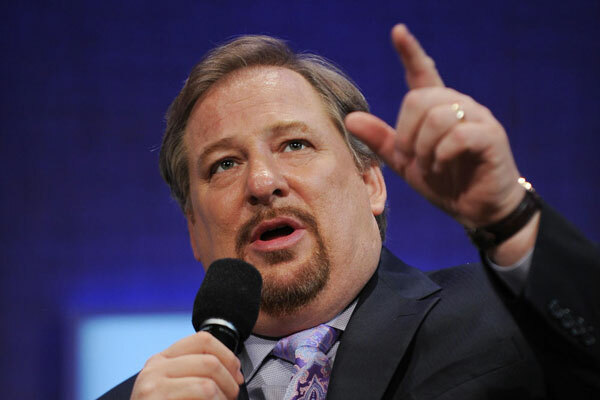 Rick Warren is a man who knows how to run a church. Even if you are running a secular organisation, any community organisation, The Purpose Driven Church is a source of inspiration for how to do it well. Do professional stock traders know what they are doing? No. Decades of evidence prove they do not. 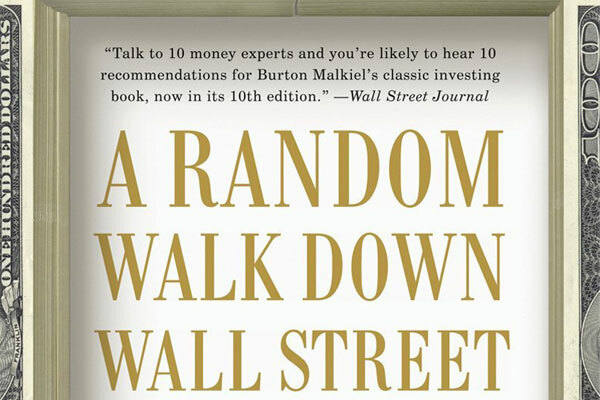 Burton Malkiel's A Random Walk Down Wall Street is an essential read before you go near the stock market. I love River Cottage. 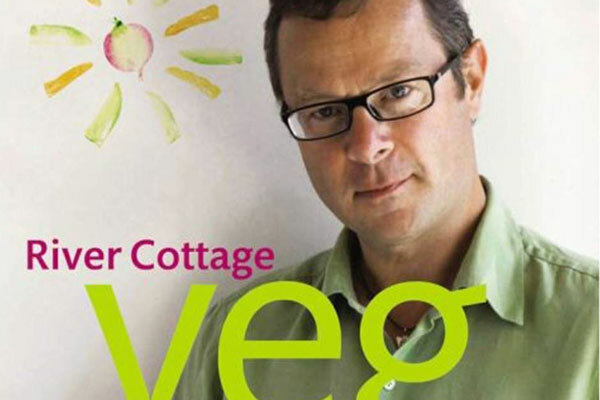 Hugh Fearnley-Whittingstall's recipes in Veg Every Day! may take an age to prepare but it does make for excellent eating.